Natural gas is still known as one of the most effective and cleanest ways to burn fossil fuels. 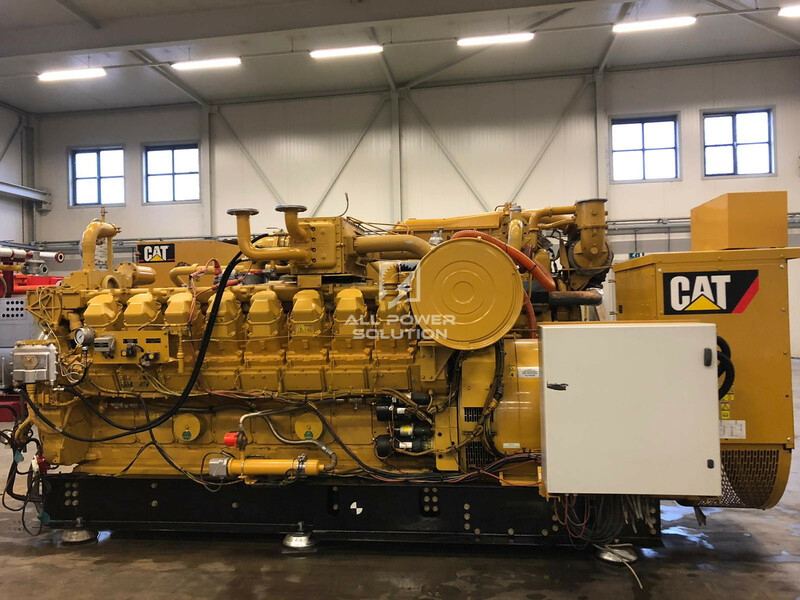 Valued by its efficiency, low cost and decreasing air emissions, natural gas generators are rapidly becoming the first choice for many companies wanting to back up their energy sources. Nowadays most countries possess an extensive pipeline distribution network allowing natural gas to be available directly. 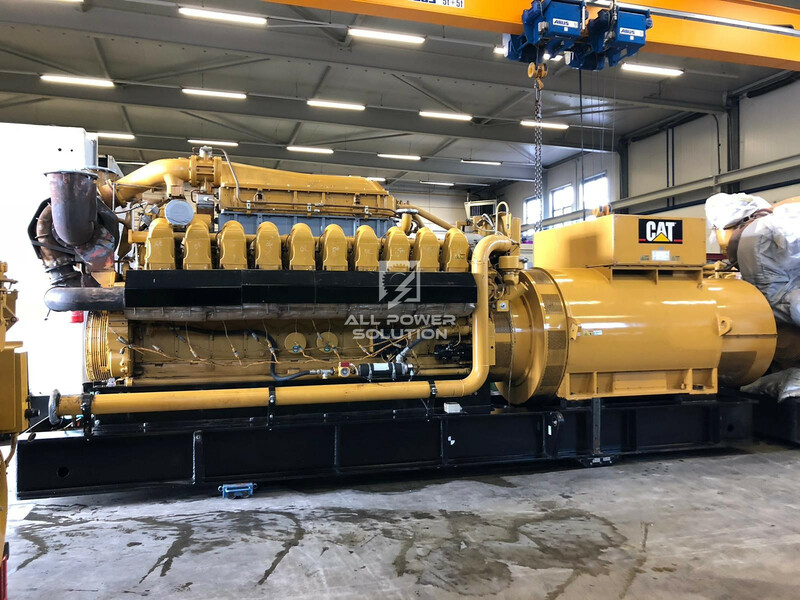 Despite the higher cost of the new generation of natural gas units, there are numerous advantages in favour of gas generators. As an increasingly important alternative, low-hour, used gas generators are in huge demand and immediately available. 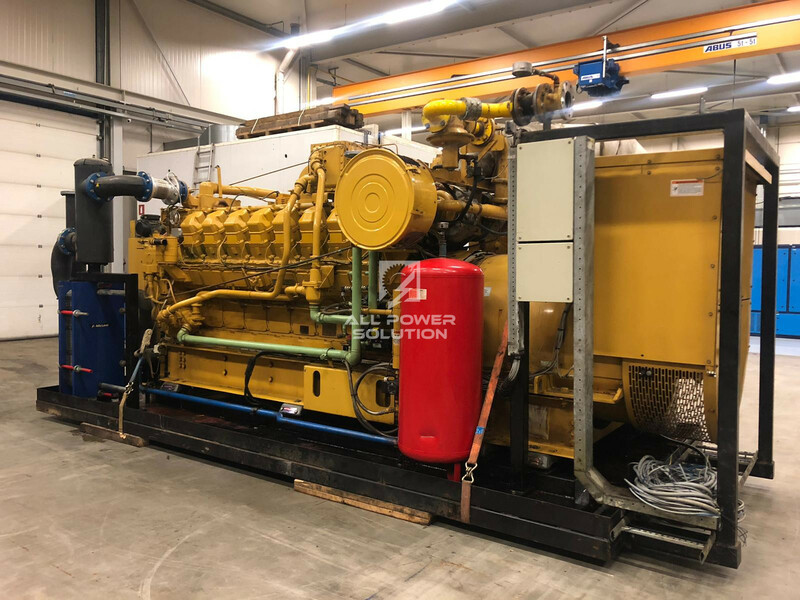 Today, when it comes to making choices in the field of gas generation, the most important consideration is undoubtedly price. With a rapidly increasing demand, gas choice has become one of the most discussed topics in basically every sphere. The main objective is to find gas that is both cost effective as well as energy efficient. In these terms used gas generators are known to be an outstanding solution. 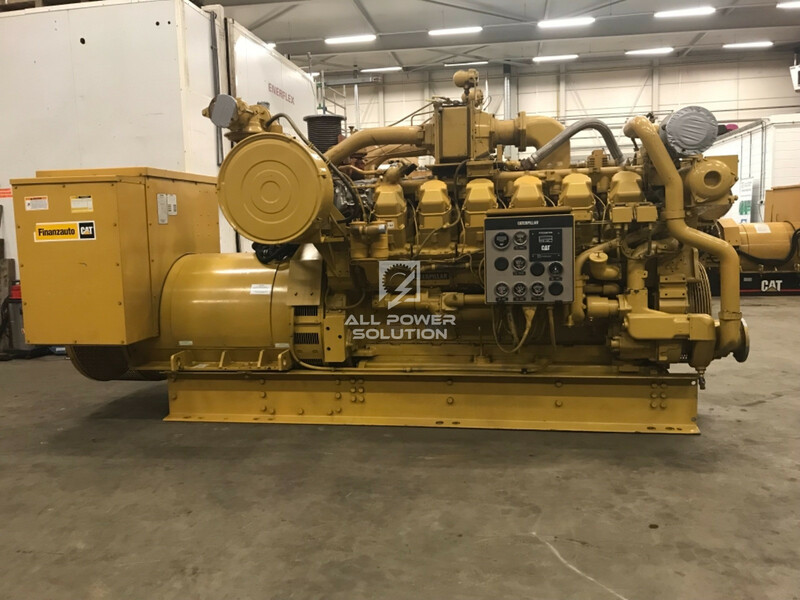 We therefore have a wide range of ready-to- ship used, low-hour natural gas generators, immediately available at our facility in The Netherlands. 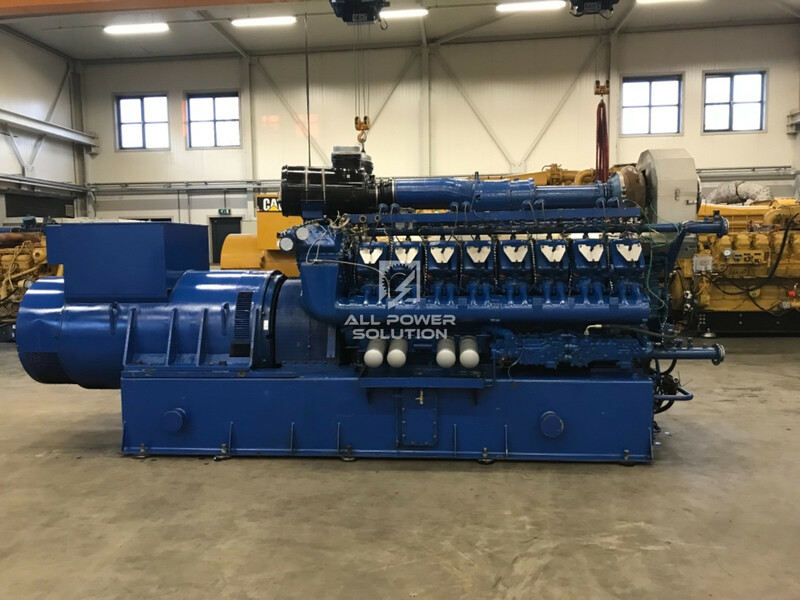 Each generator is extensively scrutinized and thoroughly tested to assure its performance at all time. 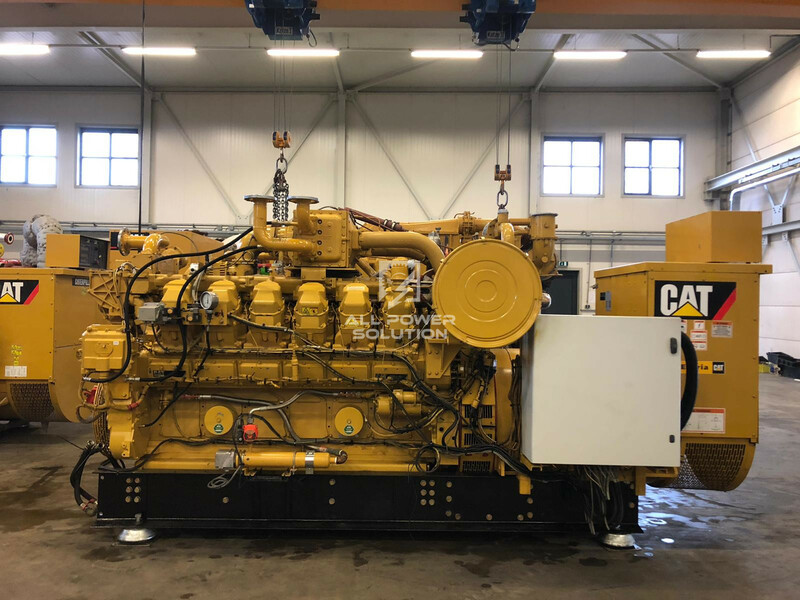 In order to do so we always make use of our inventory and large network of leading providers to quickly deliver the best generator possible for your needs. 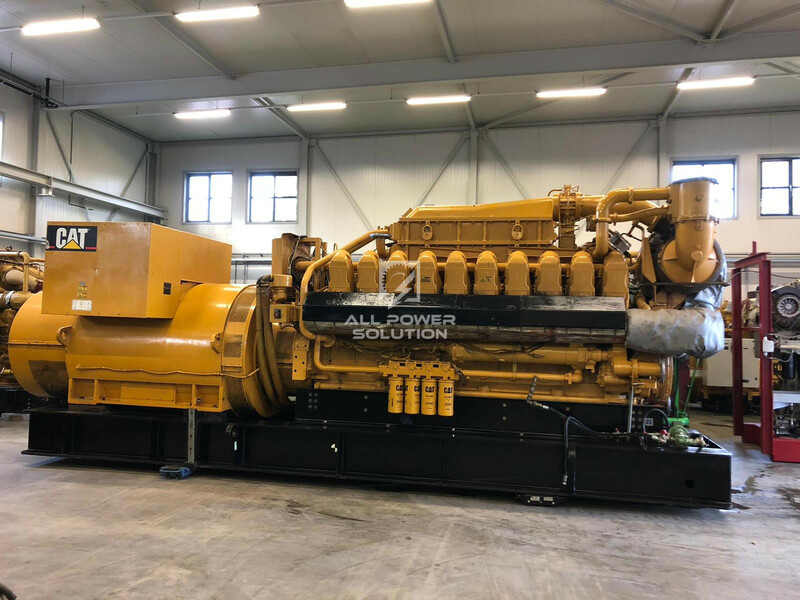 At All Power Solution we rely on valuable experience in industrial, commercial and gas markets, making it possible to deliver the most suitable generator completely tailored to your needs. Our power generation knowledge allows us to match your budget and location. Our engineer will partner with you for the most ideal solution for all your power needs. 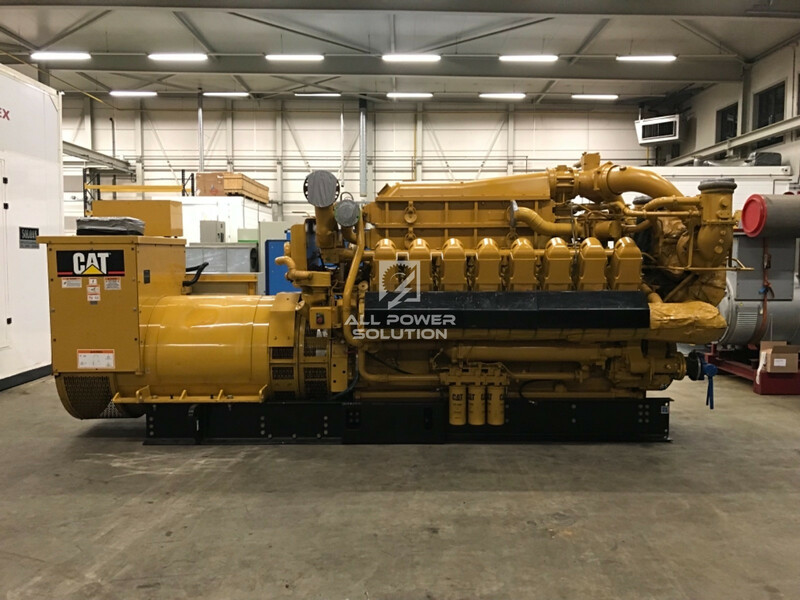 Our service team will then assemble natural gas generators accurately sized for your utilization. 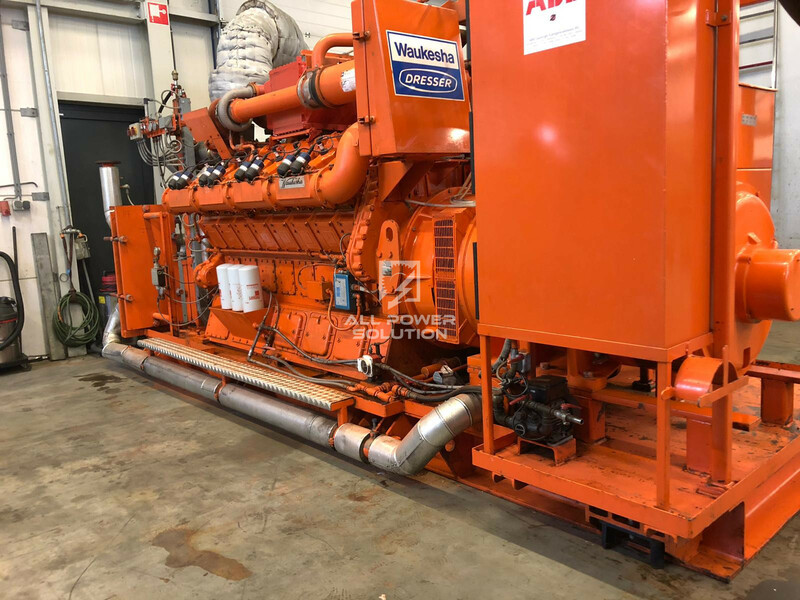 If you’re looking for used gas generators as a confident backup for your power needs, we are happy to introduce you to an extensive range of products. Do not hesitate to contact us.